WildWarwickshire Magazine is issued three times a year to our members and contains a wealth of information about the work of of the Trust for the benefit of wildlife and people. Each magazine also contains news from a national perspective too. 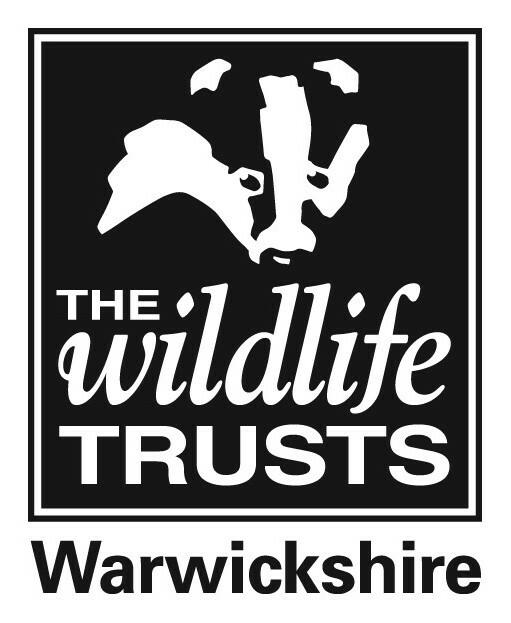 If you would like to find our more about Warwickshire's wildlife, join Warwickshire Wildlife Trust today. Membership includes three issues of WildWarwickshire magazine per year.